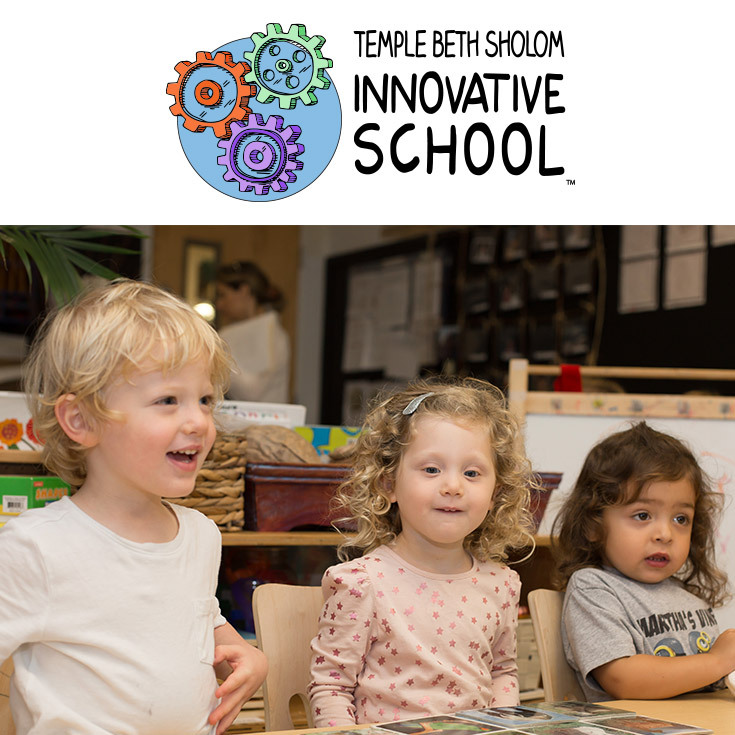 Thank you for visiting the Temple Beth Sholom Innovative School website. This site was created to enhance levels of communication between the school and its students, parents, alumni, teachers, staff members and prospective parents and staff. All content (including, but not limited to, text, graphics, photographs, video and audio) is protected; you will not in any way unlawfully reproduce, modify, move, add to, delete or otherwise tamper with the information contained within this Web site. Temple Beth Sholom Innovative School reserves the right to modify the policies outlined on this page at our discretion. By using the Temple Beth Sholom Innovative School web site, you agree to be bound by these terms and conditions. If you do not accept the terms and conditions given here, you must exit this site immediately.